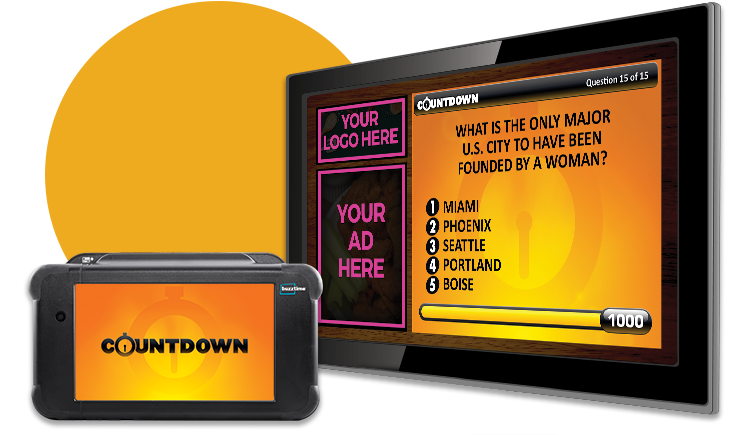 It’s easy to attract new guests and engage existing ones with Buzztime's Marketing platform. Guests love contests, giveaways, and special offers from our brand partners. Your tablet and TV screens turn into dynamic, customizable signage. 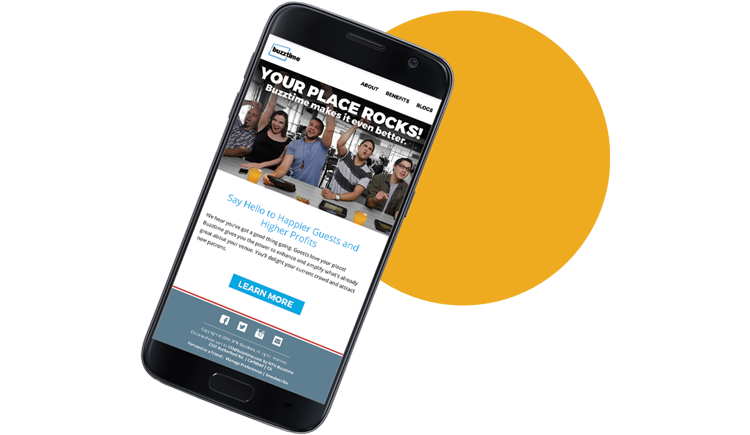 We launch strategic email campaigns that send guests to you. 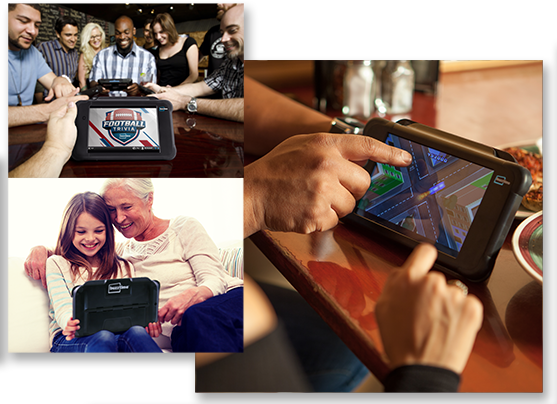 Buzztime works beautifully in any guest facing industry - from restuarants and bars to senior living communities.